The Boeing 787 Dreamliner made its debut in India. The Boeing 787 Dreamliner made its India debut landing at New Delhi International Airport at 11:09 a.m. (IST), arriving from Tokyo. “Indian air carriers have recognized the tremendous value the Boeing 787 offers airlines,” said Dinesh Keskar, president Boeing India. Air India is one of the early customers and has ordered 27 787s. Jet Airways also has ordered 10 Dreamliners. The 787 offers the potential to enhance the revenues of customers due to its passenger appeal and reduction in maintenance costs and fuel burn. Boeing 787 Dreamliner Taxing at Indira Gandhi International Airport. “We look forward to the airplane’s introduction into the fleets of our valued customers in India,” said Keskar. He also mentioned that the 787’s visit was a great day in the long history of Boeing’s partnership with India. The airplane will depart for the Mumbai Airport in the evening of July 15 and will fly back to Seattle on the morning of July 16. The 787 Dreamliner is built by an international team and will provide airlines around the globe with a new level of efficiency in operations, with a 20 percent reduction in fuel use when compared to similar-sized airplanes. The 787 also brings a new level of passenger comfort to travelers including bigger windows and more personal space as well as an environment designed to help them arrive at their destinations feeling refreshed. According to Wakalat Anba’a al-Emarat, the official news agency of the United Arab Emirates, a Boeing 747-400 cargo plane belonging to the United States courier UPS Airlines, crashed after take-off in Dubai on Friday. Two crew members were on board at the time of the crash, both of whom were killed. There were no reports of any other deaths or injuries on the ground. The aircraft was en route to Cologne Bonn Airport in Cologne, Germany when it crashed. According to witnesses, at around 7.45 p.m. local time, it caught fire and attempted to return to the airport, then crashed into the ground near Dubai Silicon Oasis. 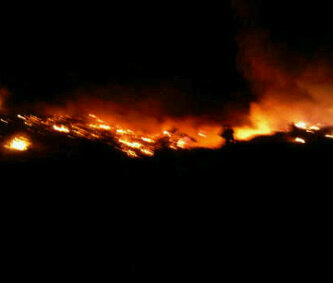 It had just taken off from Dubai International Airport a few minutes beforehand. The crash site is inside the perimeter fence of Emirati air base, located near a busy highway intersection. EVERETT, Wash., July 1, 2010 – Boeing [NYSE:BA] today announced the completion of firm configuration for the 787-9 Dreamliner. Boeing reached this milestone after years of collaboration with airline customers and partners to determine the optimal configuration for the new stretch version of the Dreamliner. “Firm configuration means the airplane’s structural, propulsion and systems architectures are defined and not changing,” said Mark Jenks, vice president of 787-9 development, Boeing Commercial Airplanes. 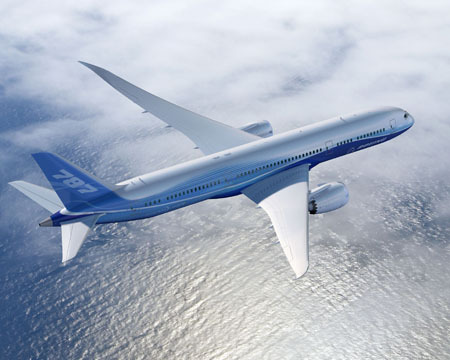 Boeing has completed the trade studies required to finalize the airplane’s overall capability and basic design, allowing the airplane manufacturer and its suppliers to begin detailed design of parts, assemblies and other systems for the 787-9. As detailed designs are completed and released, production can begin. The first 787-9 delivery is scheduled for late 2013. The 787-9 is the second member of the 787 family. 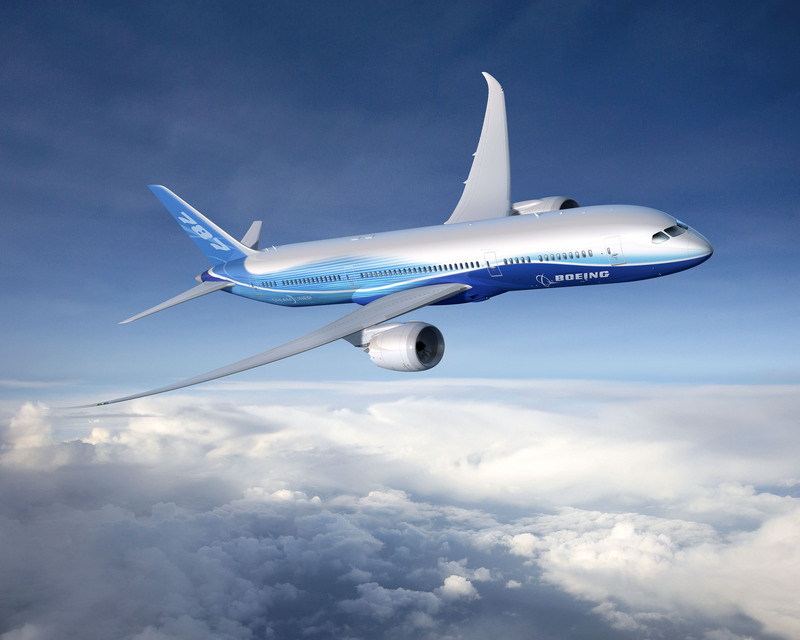 A slightly bigger version of the 787-8, the airplane will seat 250-290 passengers, 16 percent more than the 787-8. 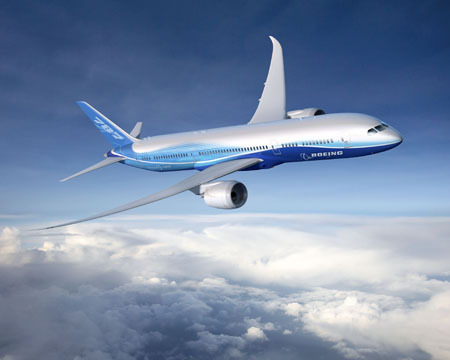 The 787-9 will have a range of 8,000 to 8,500 nautical miles (14,800 to 15,750 km). The 787 Dreamliner is an all-new twinjet designed to meet the needs of airlines around the world in providing nonstop service between midsize cities with new levels of efficiency. The airplane will bring improved levels of comfort to passengers with larger windows, bigger baggage bins and advances in the cabin environment, including lower cabin altitude, higher humidity and cleaner air. Delivery of the first 787 is planned for the fourth quarter of 2010.